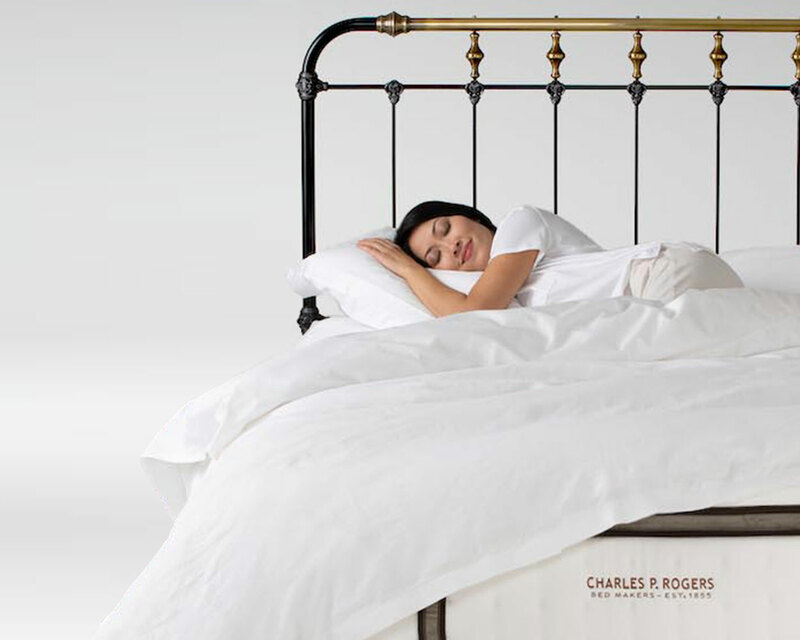 Remarkably, after more than 160 years in business, we're still a block from our original NYC factory and known as America's "secret source" for original hand-crafted headboards and beds. Authentic proportions, details, quality materials and craftsmanship that are second to none. Factory direct prices and Free delivery mean you can not get a better bed for less. Extra savings during our Spring Sale make now the best time to buy. Exchange your mattress for a different model of the same size, or return if your are not comfortable. No penalty. Simply contact us within 100 days of delivery and we will gladly make it right. The built in steel structural support system used in our beds is guaranteed against manufacturing defects for as long as you own it. 160+ years of mattress making experience. 100% made in our own factory. Even the springs! Certified quality materials. Zero harmful substances. Why are our beds & headboards better? Authentic, original designs and materials.